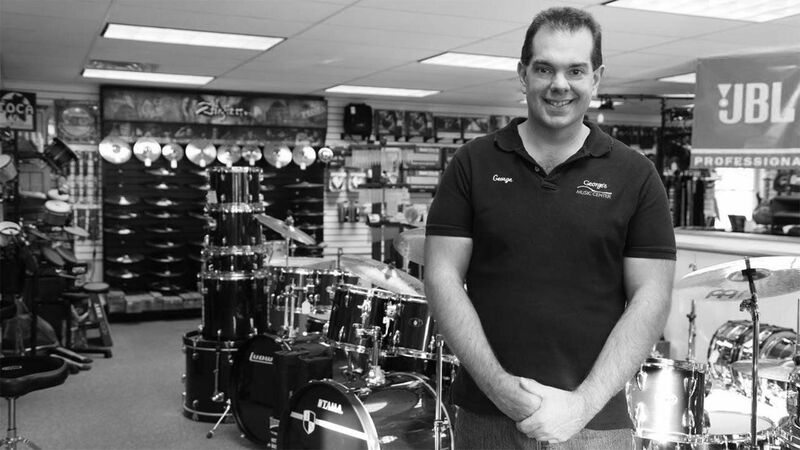 George's Music Center offers the VERY BEST in instruments, amplifiers, electronics, lessons, repairs, school rental programs, accessories and service for musicians, schools, theaters, house of worship and many national music acts! Competitive pricing, unparalleled service and only the BEST in music gear are the hallmarks of George's Music Center - Try us and you will not be disappointed! George Donovan has owned George's Music Center in Torrington, Connecticut since 1998 and has served the northwestern corner of the state faithfully, earning him a well-deserved reputation as a knowledgeable and trustworthy supplier to aspiring and professional musicians alike, schools, churches and other area businesses.